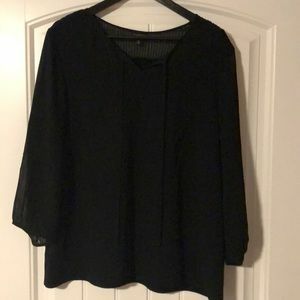 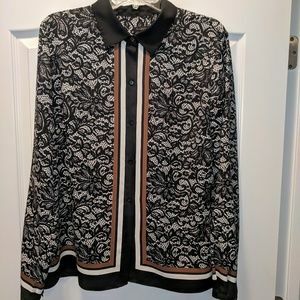 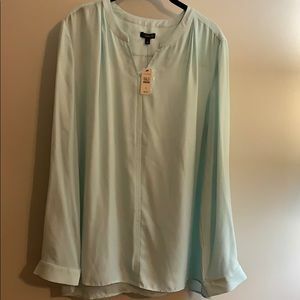 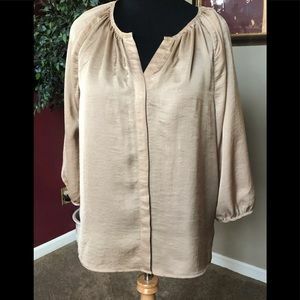 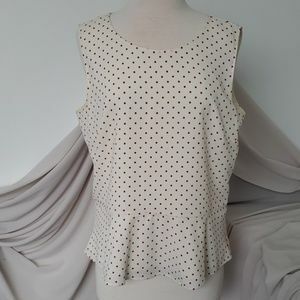 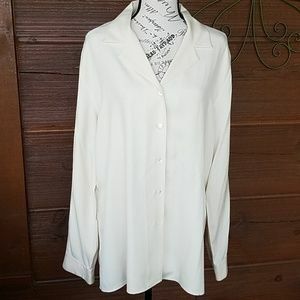 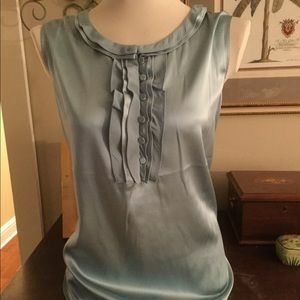 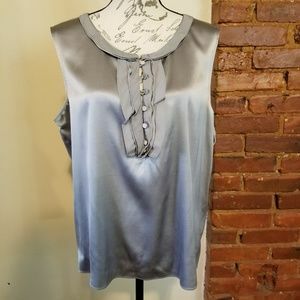 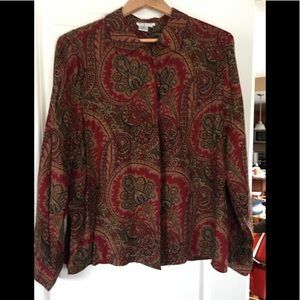 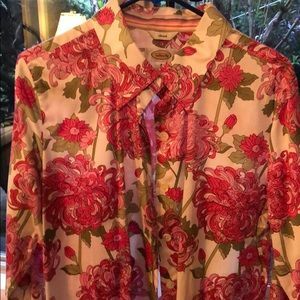 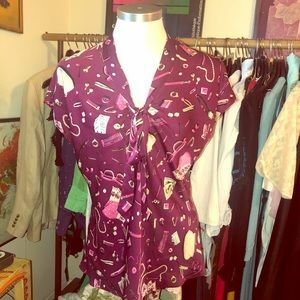 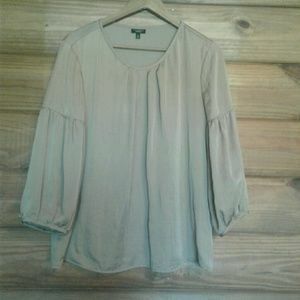 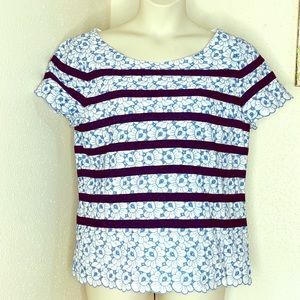 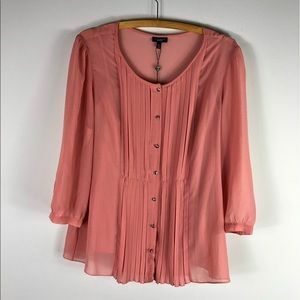 Talbots 100 percent silk blouse. 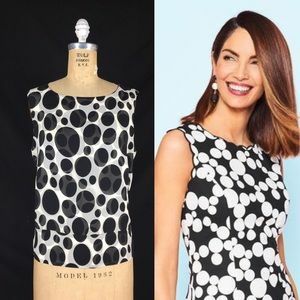 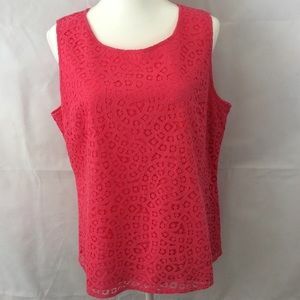 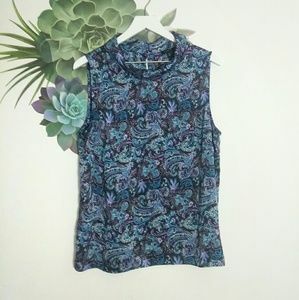 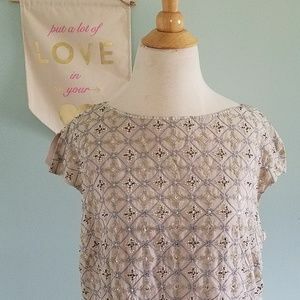 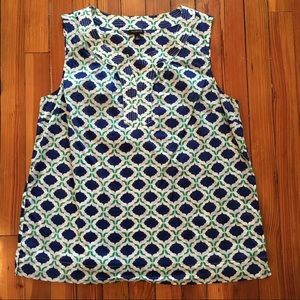 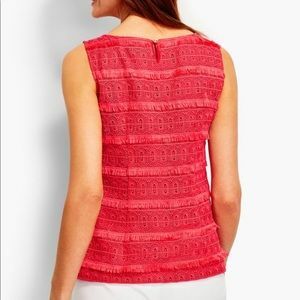 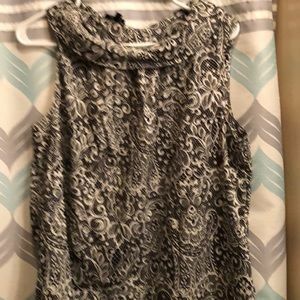 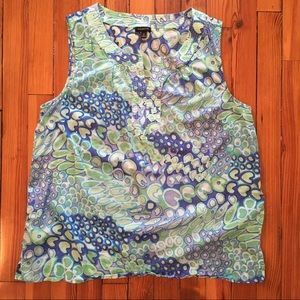 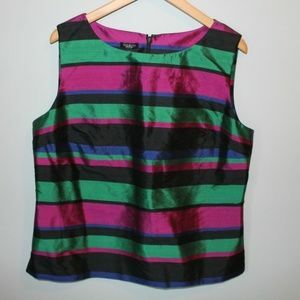 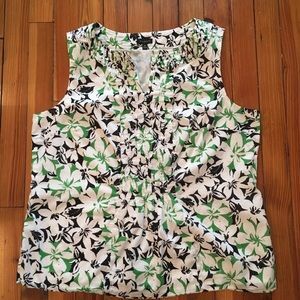 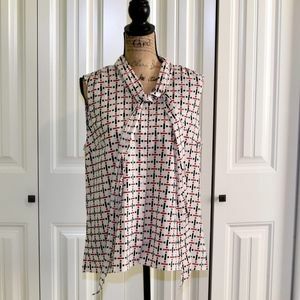 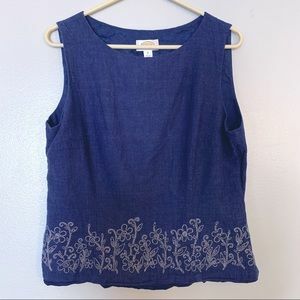 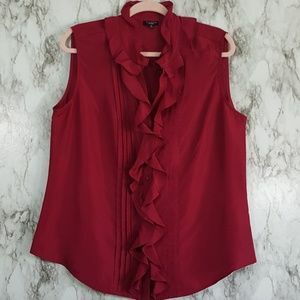 Talbots silk sleeveless - so versatile! 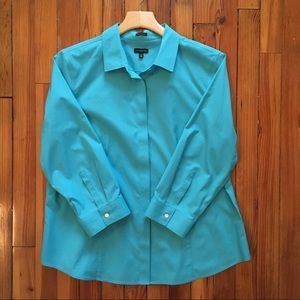 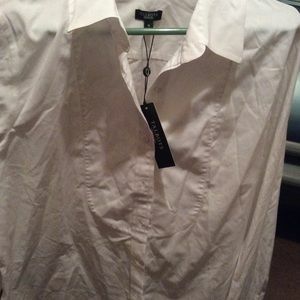 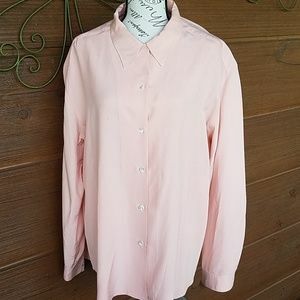 Talbots pattered button down shirt. 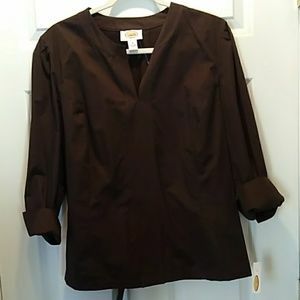 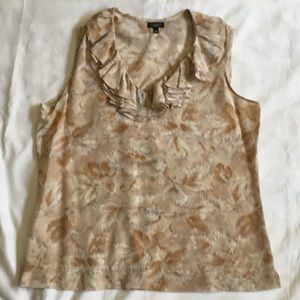 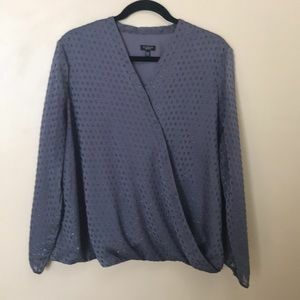 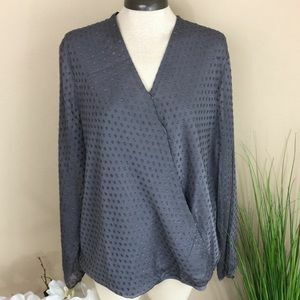 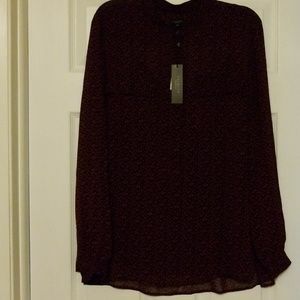 Talbots brown blouse size 16 NWT.